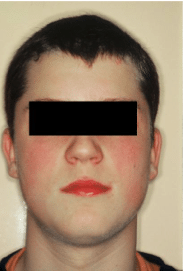 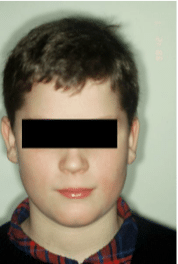 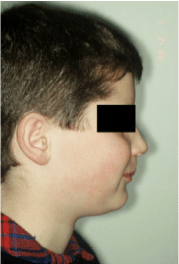 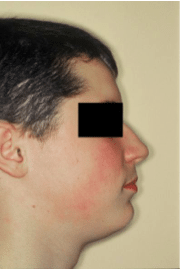 In this case report by OrthoFree.com, They presented a full case and treatment of a young male child with class II division 1 malocclusion. 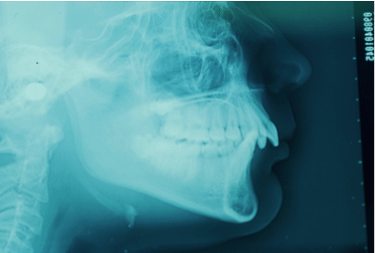 A malocclusion where the molar relationship shows the buccal groove of the mandibular first molar distally positioned when in occlusion with the mesiobuccal cusp of the maxillary first molar. 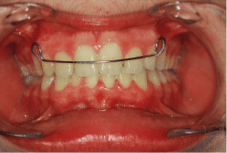 Class II Malocclusion has two divisions to describe the position of the anterior teeth. 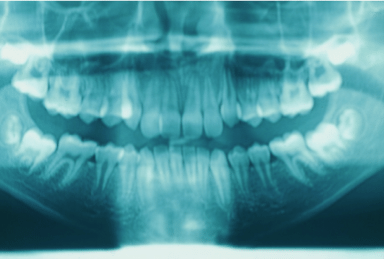 Class II Division 1 is when the maxillary anterior teeth are proclined and a large overjet is present. 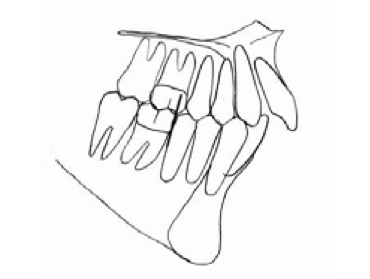 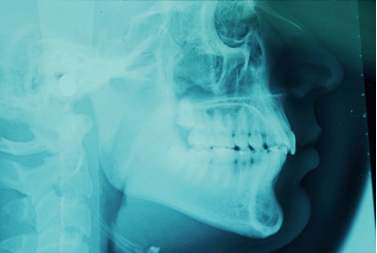 Class II Division 2 is where the maxillary anterior teeth are retroclined and a deep overbite exists.